Let the chargers battle begin, with this Infographic showing the evolution of cellphone chargers in time, with various capacities, upgrades and new approaches in what is defined as charging technology. 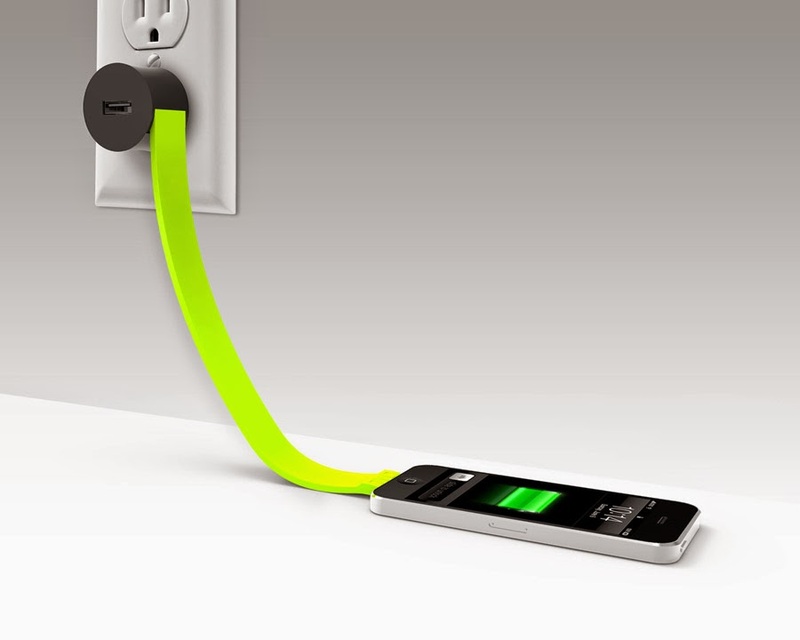 From large bricks of plastic and substances, to mini chargers and fast chargers that only take 30 seconds to fill your mobile phone with power, see what the future and the present altogether made of the technology of the past, in terms of charging. Everyone is bragging about what the evolutionary leap of science brought. We took this chance to show a particular chapter of it and a quite meaningful one, as it highlights a paradox. If the past gave us chargers that were basically impossible to be carried around, they came with a super charging, long lasting capacity. Now we have these lightweight devices that feel natural to be carried around but don’t last in battery power. Is this the consequence of consumerism or the high price we need to pay for evolution? Well, this is an answer we all need to find out for ourselves but first of all be invited to check out our professionally crafted infographic that displays some precious information we all must know if we want to benefit from a device that won’t leave us on battery power. Moreover, this infographic shows the future perspectives when it comes to technology, chargers and battery power, as rumor has it that fashion and technology are preparing themselves for a great merger. So, check out the medieval Nokia Cityman charger that reminds us of the 90’s technological craze, along with the charging pants that seem to be one of the wonders of the present. This and that and more to be discovered and enjoyed in an infographic that is concentrated on compact data and information, helpful for the most of us. Infographics are narrow pieces of content that gather large amounts of research and this is the case with our approach too. Mobile technology is one of the most debated and discussed topics of our present times and here we are with a little piece of vision about it.